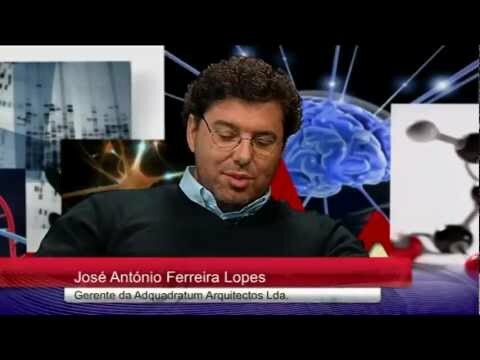 Interview with José António Lopes, managing partner of the office quadratum ad architects. 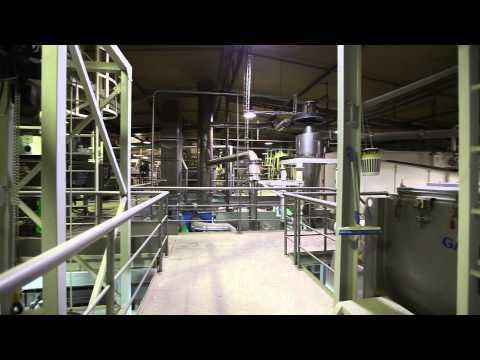 The video shows the great experience of Architecture Office Ad quadratum in projects of industrial buildings of great complexity and level of requests/internal behavior, as are the food industry. Extension National Factory, Trofa, 2009. Was the extension of industrial complex, providing the new areas of production, packaging and storage, new areas health and social improvement of administrative services and parking. Intervention of Salvador Mendes de Almeida, founder and president of the Salvador Association, José António Lopes Ferreira, manager of ad quadratum arquitectos and Eduardo Rodrigues, lawyer and architect.